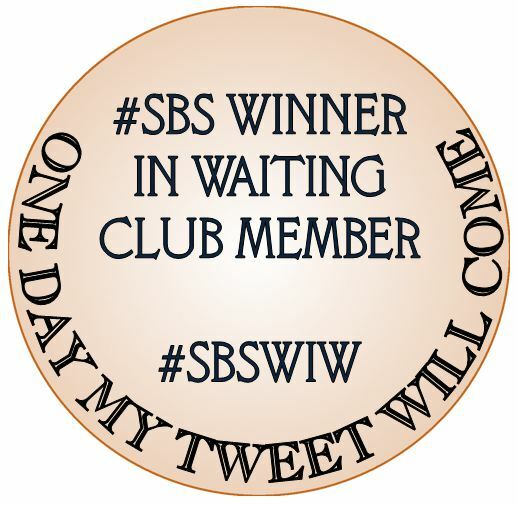 Only a handful of lucky businesses can say they have been chosen to join the exclusive Twitter award clubs such as #SBS, #PurpleBiz, #twittersisters, #WOW, #MOM, #BrightPig Business of the Week, #DSFOTD, #TweeturBizUK, #WomanInBiz and #Twitterbrothers amongst many others! Many congratulations on being one of them! 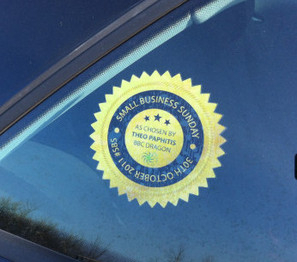 Now you can advertise your achievement by having any winner's badge reproduced as a static cling, sticker or keyring. 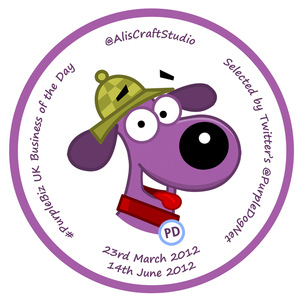 Stickers: single sided will have an image on the front & an adhesive reverse. Can be used on shiny or non shiny surfaces, vehicles & many other surfaces. Removable with care and can be used outdoors as well as indoors. Please note single sided stickers cannot be placed to be viewed through a window - please order a window cling or double sided sticker if this is required. 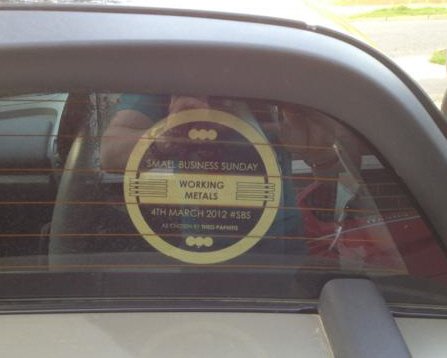 Stickers are alternative options to clings for external use or areas which may require a stronger adhesion. Keyrings: acrylic with image on each side. 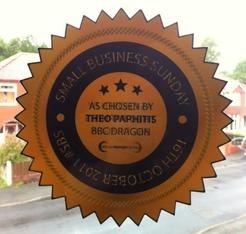 These items can be made using any award badge! 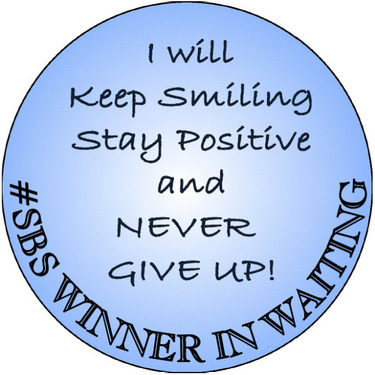 So if your award is not listed, don't worry - select the 'other' award option when ordering & then I just need the artwork e-mailing to me to be able to reproduce it into a cling or keyring for you! 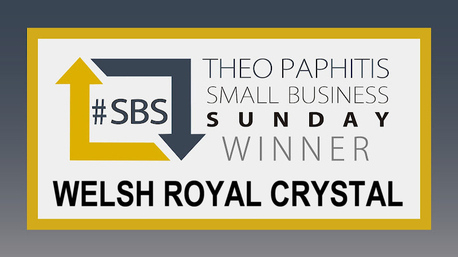 You may have received a cling as part of winning your award (e.g. 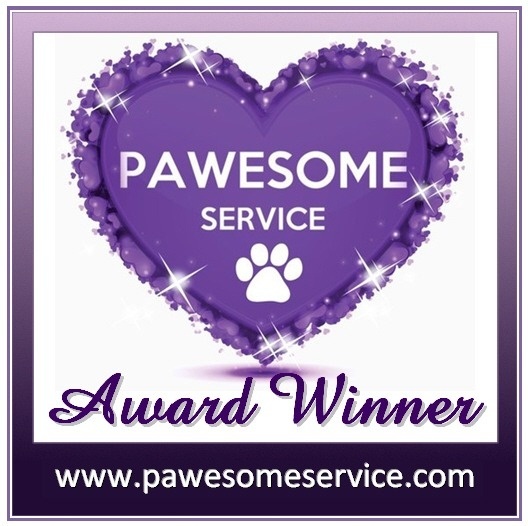 Pawesome Awards) - you can order more copies here too. Use the 'other' option & list the awards you require if not an option in the drop down list already. Not yet a winner? Don't worry! Perseverance will pay off & if you need to remind yourself not to give up trying, why not join my Winners in Waiting Club! 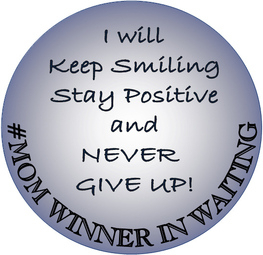 Choose from #SBS, #WOW & #MOM Winner in Waiting - keep smiling, stay positive & Never Give Up! !